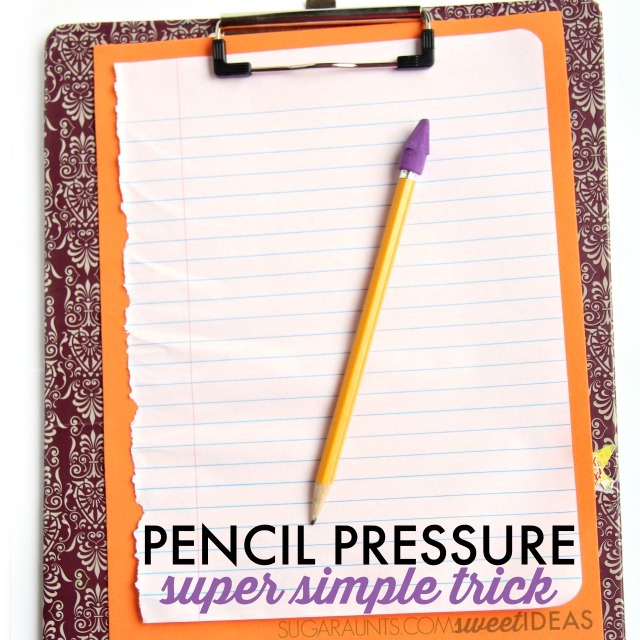 We've shared a few different ideas on how to teach kids to write with appropriate pencil pressure. 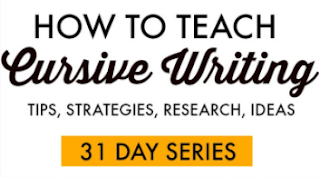 Sometimes, a different trick that you pull from your therapy sleeve is all it takes for a skill to "click" and handwriting to get a notch up on the legibility scale. This super simple trick is one that you can probably use today if you've got the right time in your craft bin. If not, all it will take is a quick run out to the dollar store to get the kids writing with better letter formation and with better pencil pressure! 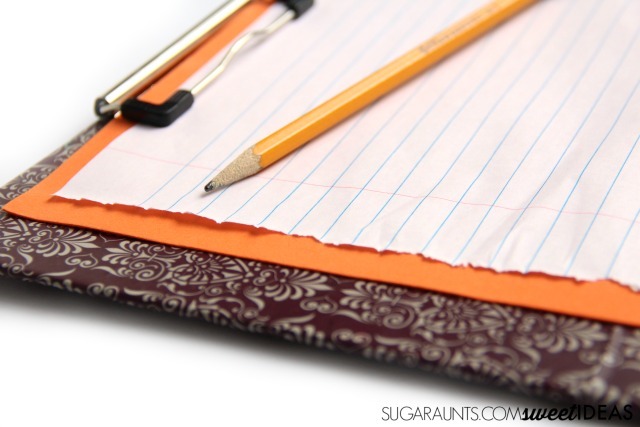 You can get one at the dollar store if you don't have one in your crafting supply closet, but if you are trying to supply the whole classroom with this handwriting practice activity, this bulk purchase would be a better option. We also used a clipboard for our writing activity, but just writing on the desk or a table top surface would be fine too. 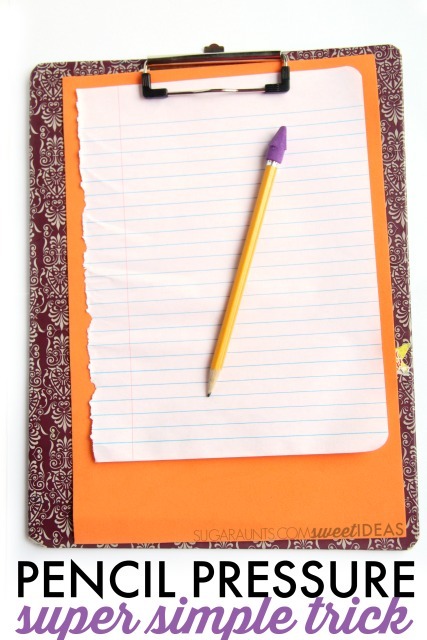 To practice pencil pressure with letter formation, place a piece of writing paper on top of the foam sheet. And that's it! When you write on the paper over the foam sheet, kids get immediate feedback about the amount of pressure they are pushing through the pencil. If you press too hard on the pencil when forming letters, the pencil point will press right through the paper into the foam. 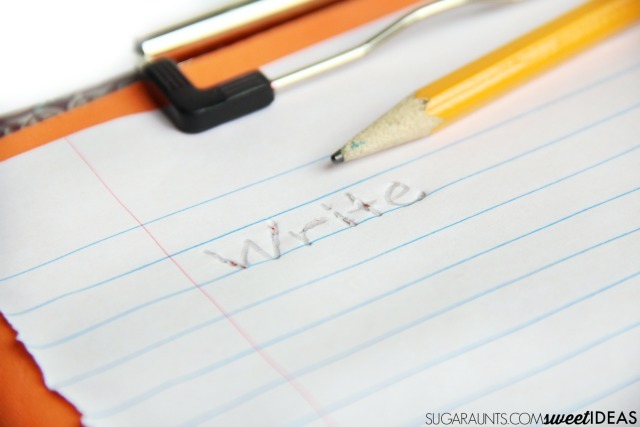 If you write too lightly with the pencil, the letters will not show up on the paper. So how does this activity help with letter formation? Kids learn to write with the pencil using appropriate pencil pressure. 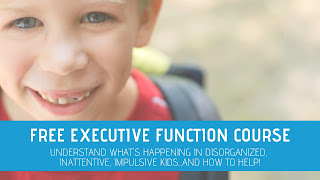 When kids are pressing too hard or too lightly, they are seeking out sensory input with formation of the letters. The foamy surface requires a slower speed to complete written work and slows letter formation. Kids can receive sensory input from the surface of the foam sheet with resistance. 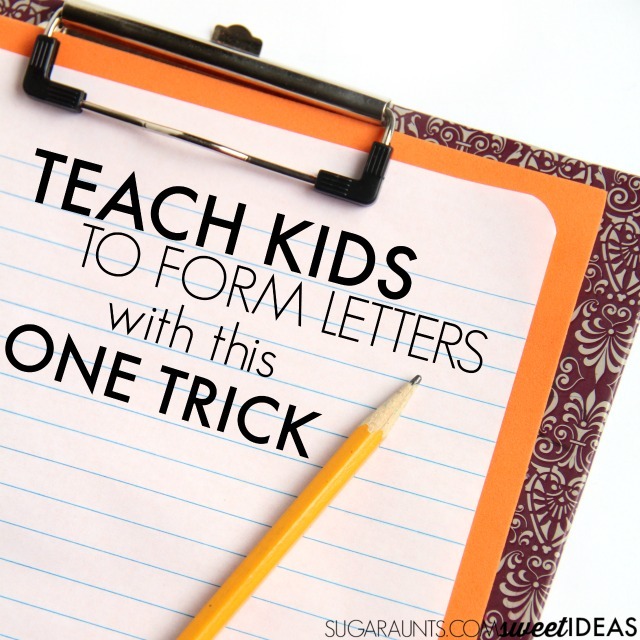 That resistance in letter formation can help kids learn the motor plan for those slow and more appropriate letter formation. 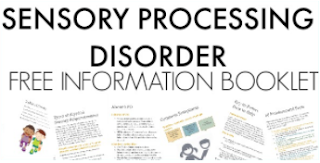 This activity might not work for all students, but it is one more trick to have in your therapy bag! 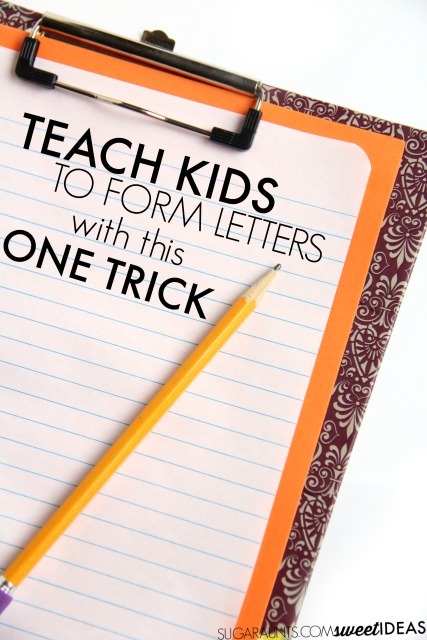 This post is part of our Easy Quick Fixes to Better Handwriting series. 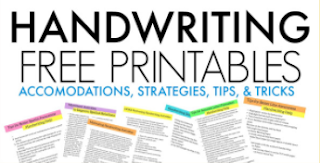 Be sure to check out all of the easy handwriting tips in this month's series and stop back often to see them all.